There’s a lot to unpack here. First of all, is a child that age really clamoring for the shirt of a defender that has yet to play for his favorite club? What prompts that? Did he watch every second of the Confederations Cup? Has he been streaming Roma matches these last two seasons? Is he the world’s youngest football hipster trying to impress his friends with his nontraditional shirt choice? This premise is already implausible. Next, what planet is the dad from? Of course you can get the name of someone who hasn’t signed yet. People do it all the time. I just went to Nike’s website and it let me do Messi’s name on a Chelsea shirt. From there, the video goes truly bonkers. 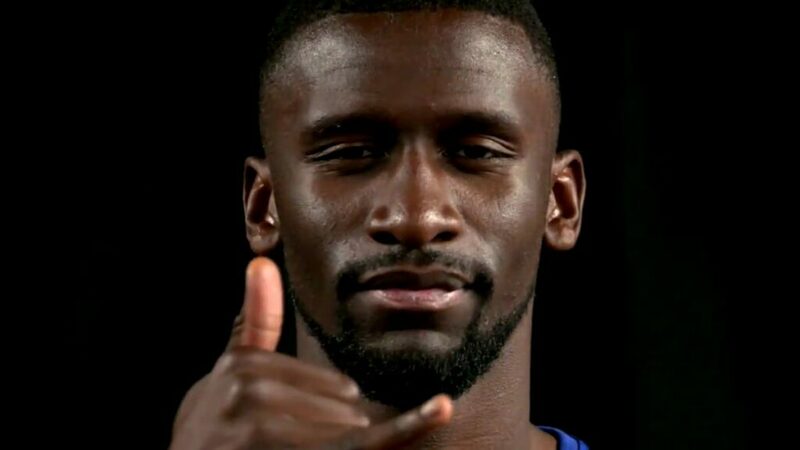 The shop clerk goes to a back room, where Rüdiger is standing, facing the wall like he’s in the final scene of The Blair Witch Project and he gives her approval to let the customer put his name on the shirt because he’s a Chelsea player now. WHAT?! Are we to believe that Chelsea have a collection of footballers they’ve been linked to in the transfer window just standing around in the back of their shop giving regular updates as to whether they have signed with the club? Do they get food and water back there? Where did Rüdiger get a Chelsea shirt with his name on it then? Why did he respond to her “thank you” with a hand gesture and an intense stare? Finally, why is the door to the shop set in David Luiz’s crotch? 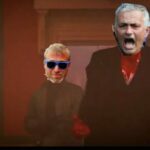 Anyway, I had no idea David Lynch directed videos for Chelsea. Impressive.